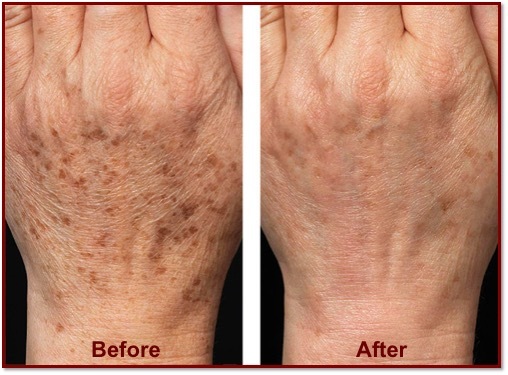 If your hands are affected by brown spots, “Intense Pulsed Light”, or IPL, is one of several treatment options that can be used to diminish this pigmentation. This light energy based device is attracted to darker pigment and this energy heats up the pigment particles. As they are broken down, these dark pigments quickly surface and fall off. 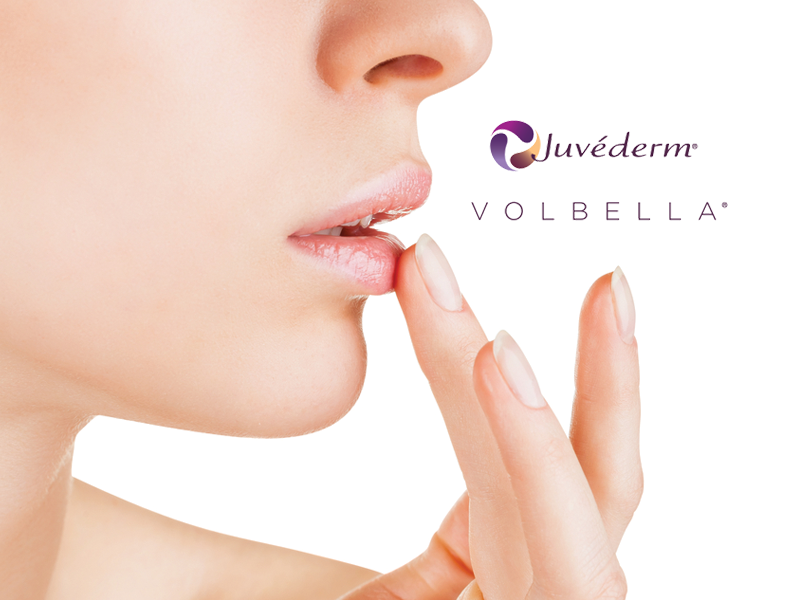 This procedure is quite simple and has no downtime and minimal to no pain. After the treatment, you will need to protect your hands from the sun since sun exposure is the main reason these brown spots occur. Naturally, regular use of sunscreen is a necessary step following all cosmetic procedures. For isolated brown spots on the hands (or face), liquid nitrogen is commonly used as a rapid, simple, and very effective treatment option. Chemical peels have also been used quite successfully by themselves, or in combination with other procedures, to help rejuvenate sun-damaged or aging hands. Because our hands receive so much exposure, they are one of the first places to start showing visible signs of aging such as sun spots, freckles, age spots and precancerous growths. 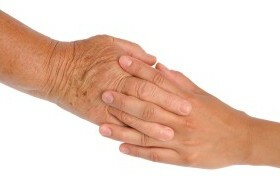 A loss of fatty tissue also occurs, making our hands look bony. Dr. Vallat and his team offer these and other hand rejuvenation treatments, to help restore your hands to a more youthful appearance. At University Dermatology all procedures are personally performed by licensed professionals.